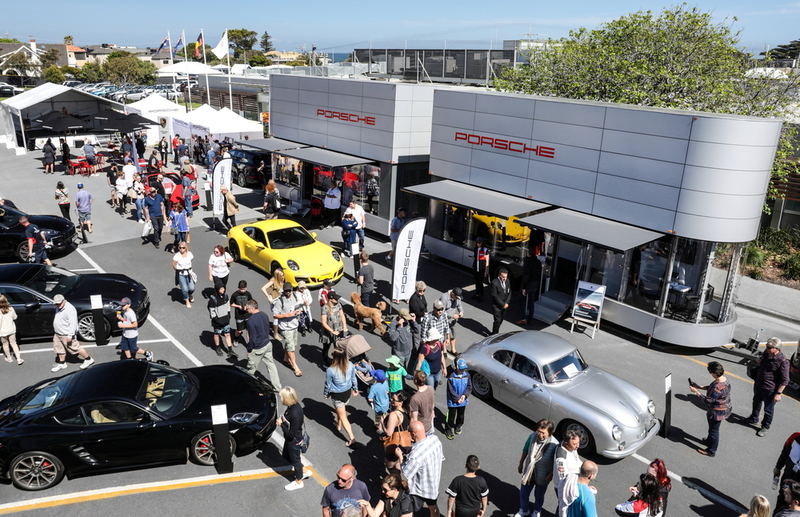 Lovers of the iconic Porsche sports car brand are in for a treat when Porsche Centre Melbourne takes the ‘Porsche in Motion’ roadshow to Albury on 4-6 May. Porsche in Motion consists of two locally designed and built mobile trailers or “pods” – a brand experience pod and a pop-up showroom pod. The brand pod unlocks the fascination of Porsche’s heritage, Intelligent Performance philosophy and the future of the sports car. 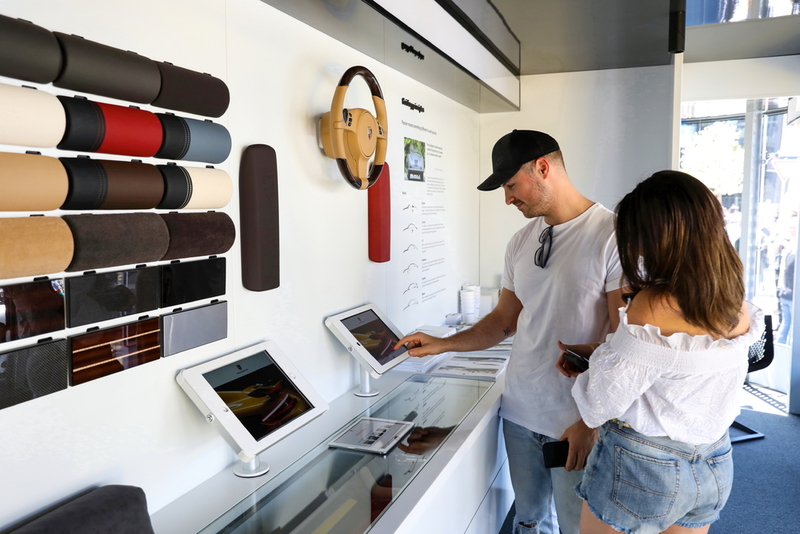 Equipped with LED screens, virtual reality stations, sound and vision touchscreen consoles and Porsche Driver’s Selection display, the pod offers a hands-on personal experience of Porsche. 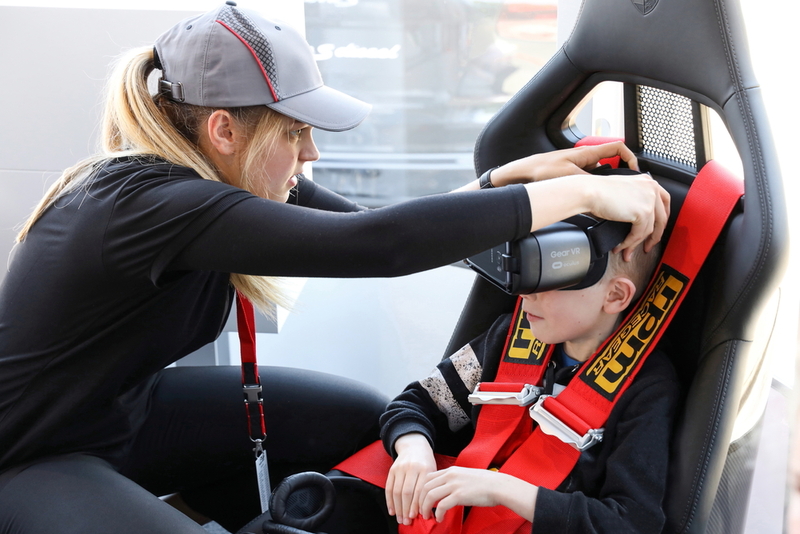 Discover interactive technology and build the Porsche of your dreams with the custom car configurator or test out the 911 at speed through a virtual reality hot lap. 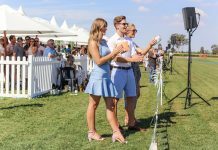 Enjoy entertainment for the whole family with giveaways and competitions. Test drives for prospective customers will be available directly from QEII square, with Porsche Centre Melbourne staff onsite to assist with any enquiries visitors may have. 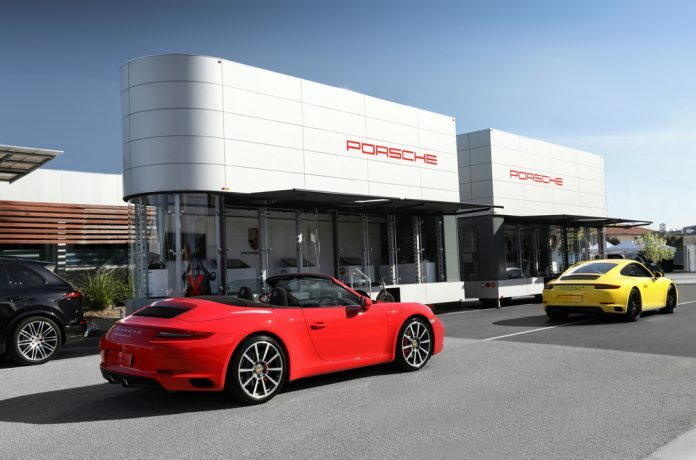 “This is an exciting initiative from Porsche Cars Australia, one that enables us to share our brand with audiences not close to a Porsche showroom,” said PCA CEO and Managing Director, Sam Curtis. “The concept allows us to reach a new audience through an innovative and complete brand experience. “Porsche in Motion features all the key elements of an official Porsche Centre; from the display of selected new models to heritage and brand touch points to discover the Porsche DNA”. Research the Porsche of your dreams, including the 718 Boxster, 718 Cayman, 911 Coupe, 911 C4 GTS Cabriolet and Macan Turbo. 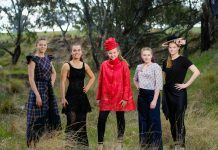 Details: Porsche in Motion, Murray Art Museum Albury at QEII Square, 4 -6 May.